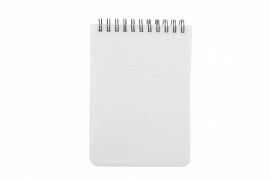 Sublimation note books are an ideal gift for people on the go. 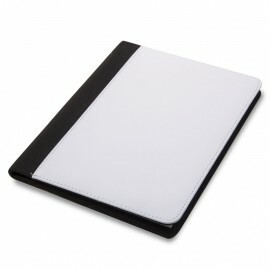 Using sublimation printing you can personalise & customise these sublimation note books with photos, graphics or logos. 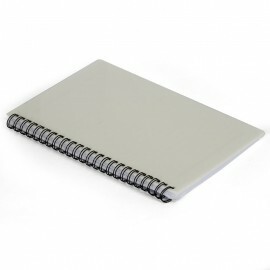 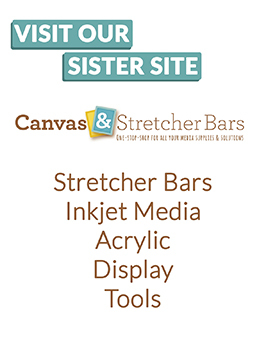 Note Books & File Folders are easy to personalise using a Flatbed Heat Press & sublimation inks like SubliJet.